The V&A is creating a new centre for the study, enjoyment and care of its outstanding textiles and fashion collections. Housing over 104,000 objects ranging from small archaeological textile fragments from Egypt to enormous tapestries created for medieval European palaces; and from the latest creations by leading contemporary designers to hoop petticoats from the 1740s, the Clothworkers’ Centre will offer the best possible access to the V&A collections for the many researchers, students and enthusiasts who use them every year. The Clothworkers’ Centre for the Study and Conservation of Textiles and Fashion is being developed at Blythe House in Kensington Olympia, home to the V&A’s study collections and the Archive of Art and Design. It will open on 8 October 2013 and is being made possible thanks to a generous lead grant from The Clothworkers’ Foundation and further support from many others. Haworth Tompkins Architects have sensitively designed the Centre within the Grade II listed Edwardian building, maintaining and enhancing the industrial feel of the internal architecture by reinstating original features, while inserting contemporary interventions to form new spaces. The original grand entrance of Blythe House will be reopened to create a more welcoming street presence. A donation from Mr. Jorge Yarur Bascuñán has enabled the V&A to create a new reception area, which will feature floor to ceiling glass cabinets to house changing displays from the study collections. The first display will be Eduardo Paolozzi’s Krazy Kat Arkive of Twentieth Century Popular Culture. A spacious new public study room will offer a relaxed and peaceful environment for visitors to view even the largest textiles first hand, with staff and reference books available for consultation. The adjoining seminar room, supported by The Patricia Baines Trust, will be used for groups and classes accommodating up to 18 people. Coats plc. has enabled one of the antique wooden display cabinets from the former Textiles Gallery to be restored for display in the study room. 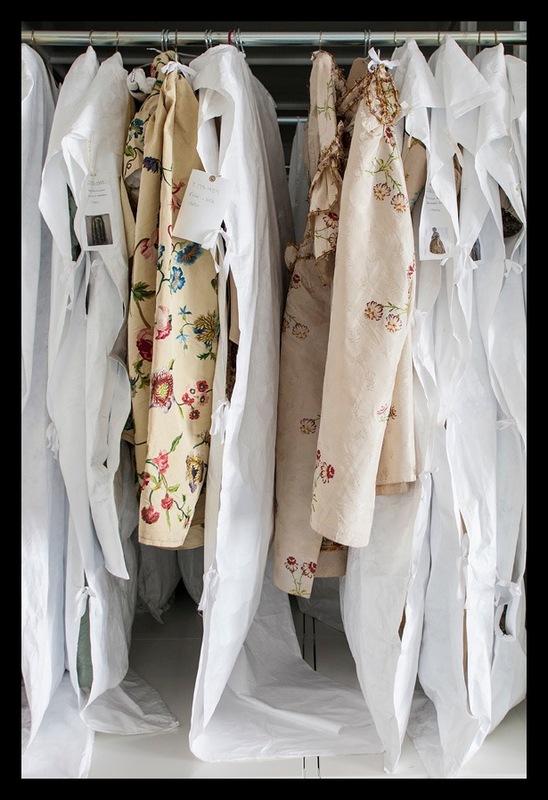 The cabinet will contain 160 framed historical textiles to show the quality, geographic range and diversity of the collection and to demonstrate a variety of textile techniques and design. Modern, custom-built storage will ensure the long-term preservation of the collection. It includes storage for 1,280 large rolled textiles from 1.5 to six metres long; 500 linear metres of storage for hanging garments; and 7,000 drawers in six different sizes to house everything from dress fabrics to religious robes, handbags to walking sticks, and embroidery to underwear. A gift from The Basil Samuel Charitable Trust has purchased specialist access equipment to enable staff to work safely at height. 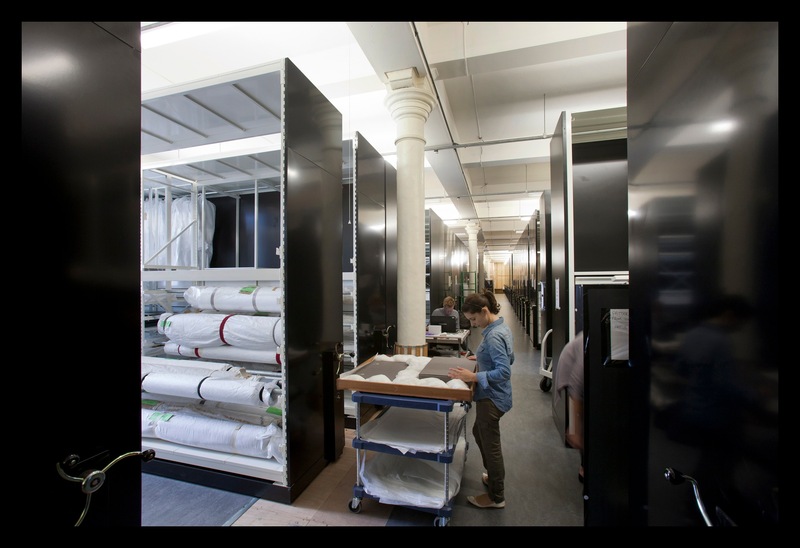 The V&A’s Textile Conservation Department is one of the leaders in its field anywhere in the world. The new Centre provides upgraded conservation studios in which they can carry out their specialist conservation of the collection. Visitors will be able to see into the studios and watch work in progress. The new Clothworkers’ Centre forms part of the V&A’s ambitious FuturePlan and will release spaces previously used as storage at South Kensington for public galleries. 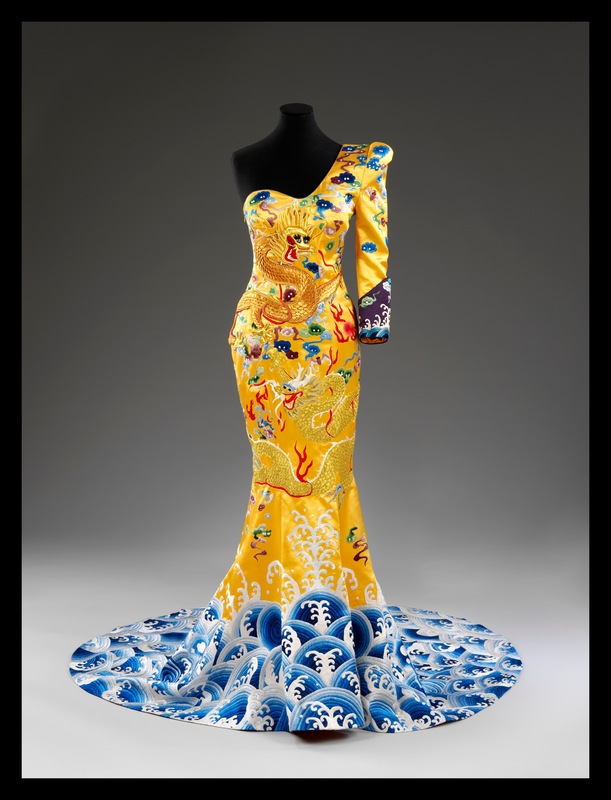 Textiles and fashion will continue to be displayed in temporary exhibitions and in permanent galleries at the V&A, notably in the Fashion Gallery, which presents around 100 outfits arranged chronologically to reflect the quality and breadth of the V&A’s collections. Some of the Museum’s finest tapestries, embroideries and furnishing silks can be seen in the Medieval and Renaissance Galleries and important carpets, chintz, lace and rare fashion items in the British Galleries. The Tapestry Gallery shows the magnificent Devonshire Hunting Tapestries, the only great hunting tapestries to have survived from the 15th century and many superb textiles from China, Japan, Korea, South Asia and the Islamic world are on display in the Asian galleries. 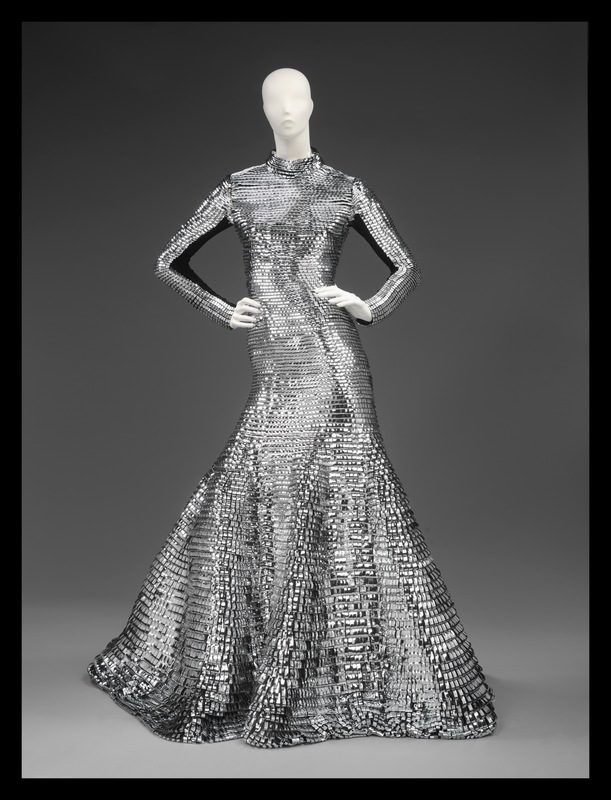 In addition, catalogue entries for the textile and fashion collection are available online through ‘Search the Collections’: http://collections.vam.ac.uk, and a newly commissioned film about the Centre will be available on the V&A Channel. Individual and group appointments to study and research the collections held in the Clothworkers’ Centre must be booked in advance to enable the Museum to ensure that requested objects and the appropriate space to study them are available. 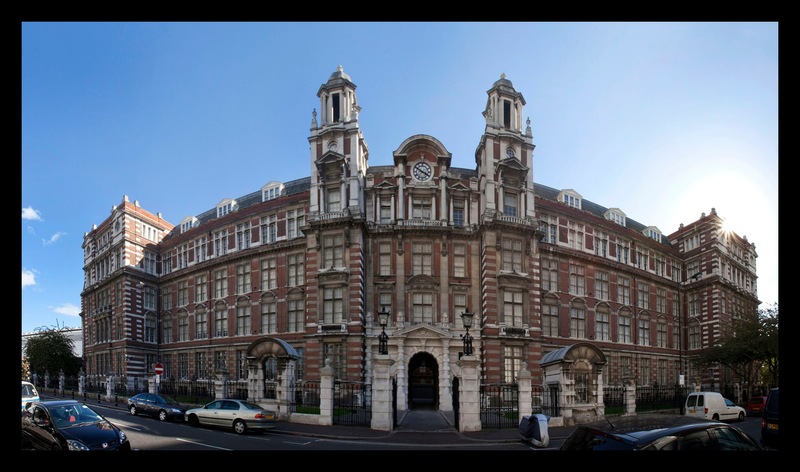 Public tours of the Clothworkers’ Centre will take place on the last Friday of every month.